The former world heavyweight boxing champion, one of the world's best-known sportsmen, had been in hospital in the US city of Phoenix in Arizona state. He had been fighting a respiratory illness, a condition that has been further complicated by Parkinson's disease. 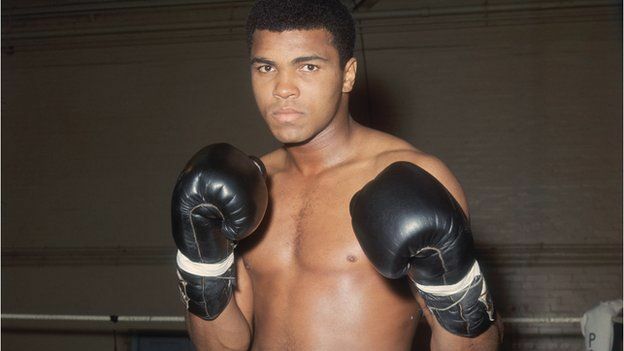 The funeral will take place in Ali's hometown of Louisville, Kentucky, his family said.